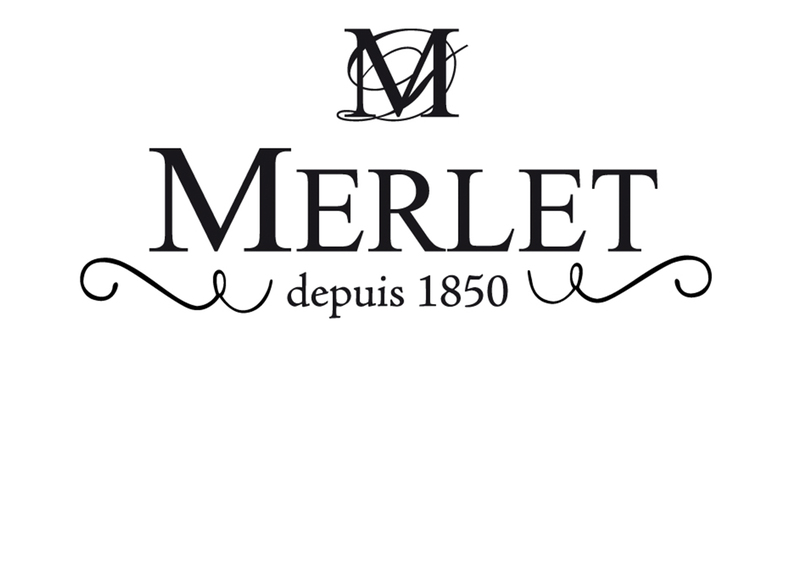 As cognac distillers for merchant houses since 1850, the Merlet family has a wealth of experience behind them. Across their own vineyards in the Fins Bois and Borderies there is 100 acres of flavoursome grapes with further partners across the Cognac region to add to the bountiful harvests. As cognac distillers for merchant houses since 1850, the Merlet family has a wealth of experience behind them. Across their own vineyards in the Fins Bois and Borderies there is 100 acres of flavoursome grapes with further partners across the Cognac region to add to the bountiful harvests. It wasn’t until 2010, however, that Merlet finally decided to bottle cognac under their own name. With a rich knowledge of the spirit, they created a unique cognac style which is both sublimely fruity and elegant. Merlet C2 33% ABV – Bitter sweet, espresso coffee, dark chocolate, vanilla and chicory notes with light black pepper and cinnamon. Merlet Brothers Blend 40% ABV – Elegant and energetic nose characterized by cooked apricot, quince, white flowers, cinnamon and vanilla notes. On the palate it reveals delicate notes of white fruits and a subtle wood. Merlet Saint Sauvant 45.2% ABV – Reveals notes of peaches and apricot and of candied orange. Aromas intensify with touches of white flowers and roasted hazelnuts. The palate is round and structured with lengthy notes. The flavours of ripe fruits first revealed on the nose are preserved along with an elegant woody finish. Merlet VSOP 40% ABV – Plenty of vanilla, caramel and cocoa, starting out sweet and finishing spicy. Merlet VS 40% ABV – Slightly woody and delicately fruity, making it the perfect Cognac to enjoy mixed with soda or sparkling water. Merlet XO 40% ABV – Clean, ample palate of fine woodiness and lasting fruity notes.